The moment I heard how McAra died I should have walked away. 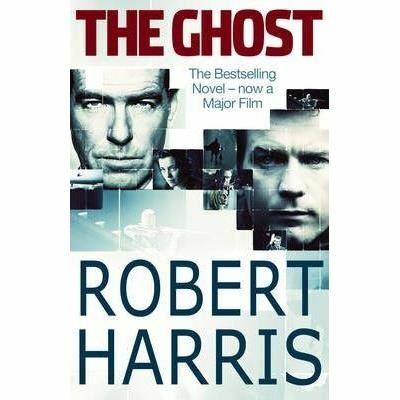 I can see that now...' The narrator of Robert Harris's gripping new novel is a professional ghostwriter - cynical, mercenary, and with a nice line in deadpan humour. Accustomed to working with fading rock stars and minor celebrities, he jumps at the chance to ghost the memoirs of Britain's former prime minister, especially as it means flying to the American resort of Martha's Vineyard in the middle of winter and finishing the book in the seclusion of a luxurious house. But it doesn't take him long to realise he has made a terrible mistake. His predecessor on the project died in circumstances that were distinctly suspicious, and the ex-prime minister turns out to be a man with secrets in his past that are returning to haunt him - secrets with the power to kill. 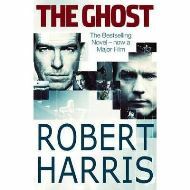 The Times has called Robert Harris 'the leading current exponent of the intelligent literary thriller'. The Ghost is his most compelling novel yet.